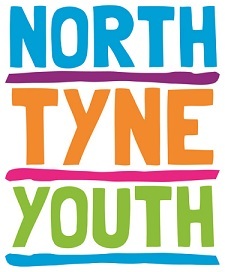 North Tyne Youth is a project supporting children and young people in rural Northumberland. Young people in the communities we work in are disadvantaged, particularly in relation to isolation, lack of opportunities. These young people live in isolated villages, on or just outside Northumberland national park, there are few facilities and opportunities for young people in these areas. Through the Youth Sessions we run for children and young people we use informal education to help the young people access support, advice and information. This positive time with a youth worker helps young people develop their knowledge and understanding about their transition into adulthood.